The New Year may have been ushered in, but it was more of the same for clubs at the foot of the ladder. 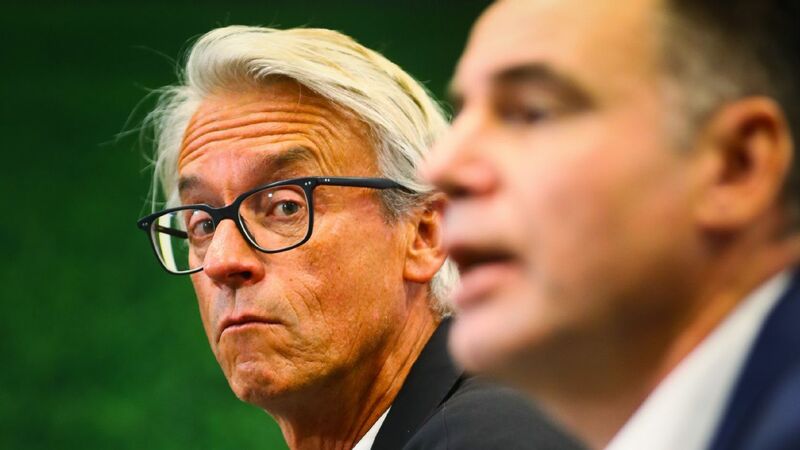 Rob Brooks has the A-League under a microscope in his weekly wrap-up. Things are falling apart at the bottom of the table right now. That's both figurative and literal for Central Coast Mariners, who watched on as a goal actually collapsed in their 4-1 home defeat to league-leading Perth Glory on New Years Eve. So, not only are Central Coast experiencing the worst start to a season by any club in A-League history -- with just two points to their name after 10 rounds and having conceded 24 goals -- their home ground infrastructure is now literally crumbling under the weight of opposition pressure. But it's not only the Mariners enduring a troubling start to 2019; the Western Sydney Wanderers are also feeling the January heat. 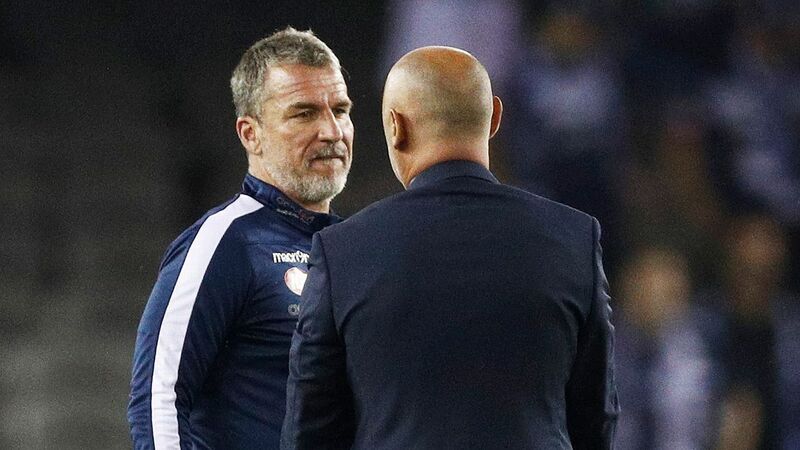 Succumbing to Melbourne City 2-0 at home on New Year's Day, Markus Babbel and his team are coming under increasing pressure after picking up just one win -- against Central Coast -- in their last seven matches. 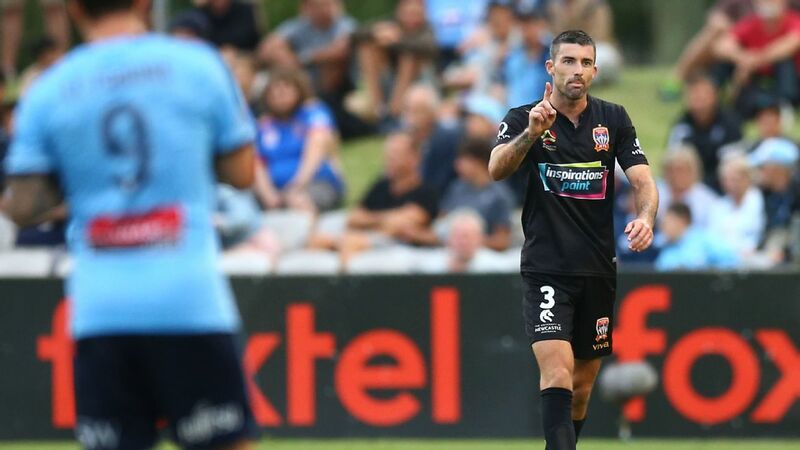 Already in danger of losing touch with the top six, and a subsequent spot in the finals, Western Sydney captain Brendan Hamill had to apologise for his team's performance after seeing their fans take action by departing en masse as City held on to their two-goal advantage with just 10 men. It's a similar story for Brisbane Roar, who stumbled to their fifth straight defeat just 24 hours after coach John Aloisi resigned. 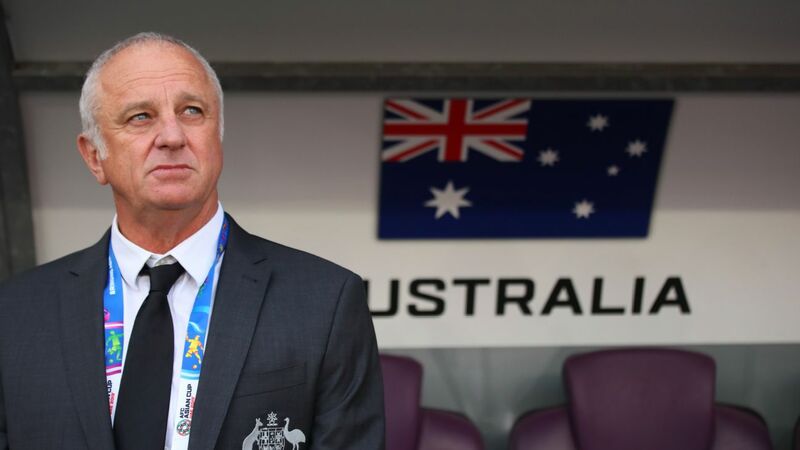 A 2-1 loss away to an in-form Sydney FC isn't in itself a sign of trouble, the lack of a significant response after the departure of Aloisi certainly is -- though their comeback to earn a 2-2 draw against a lethargic Newcastle side on Wednesday showed there is some fight left in them. David Williams was just edged out for this accolade last week, but there was no denying the Wellington Phoenix winger this time around. 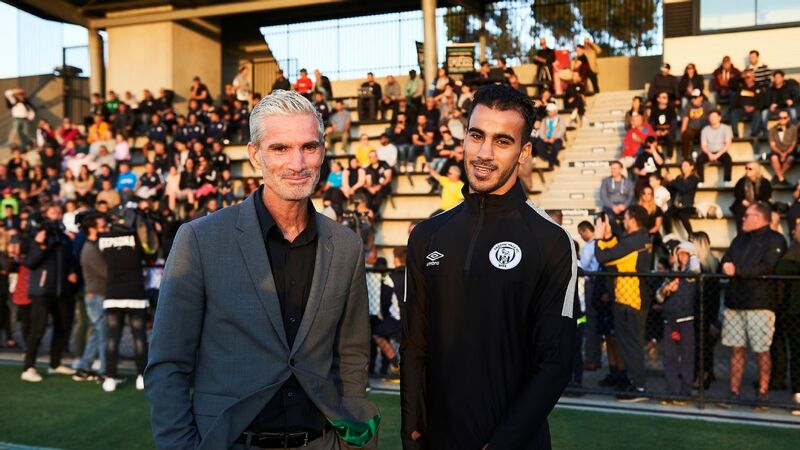 His curling 20-yard effort to give the New Zealand outfit a share of the spoils against high-flying Melbourne Victory was an absolute peach of a strike, and worthy of any stage in world football. If Williams, along with Sarpreet Singh and Roy Krishna, can continue to bang in the goals through 2019, they will strike fear into plenty of teams heading into this season's finals series. Take your pick from any one of Eugene Galekovic's stops in City's win over Western Sydney. The 37-year-old gloveman was at his heroic best, saving everything from penalty attempts to thunderous drives from the edge of the box in what must be one of the best A-League goalkeeping performances ever seen. With Galekovic performing at his peak like this, you can almost forgive City for allowing fellow goalkeeper Mark Birighitti to rot on the bench all season. Almost, but not quite. 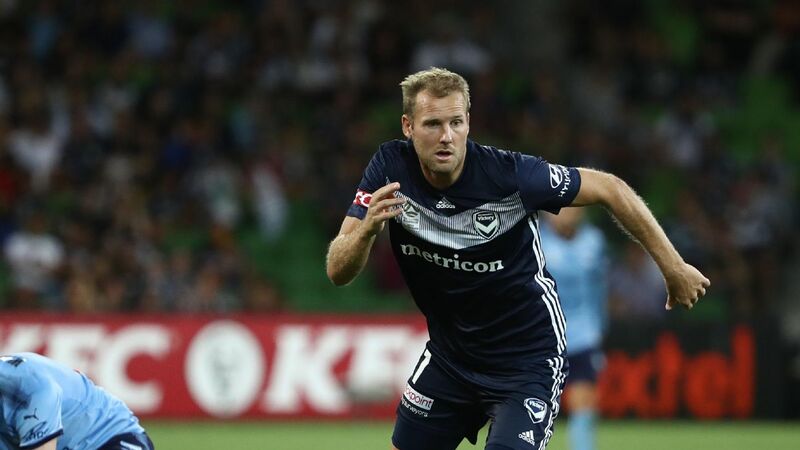 This week was supposed to signal the return of three Melbourne Victory stars in Keisuke Honda, Raul Baena and Georg Niedermeier in their clash against Western Sydney this coming Saturday. 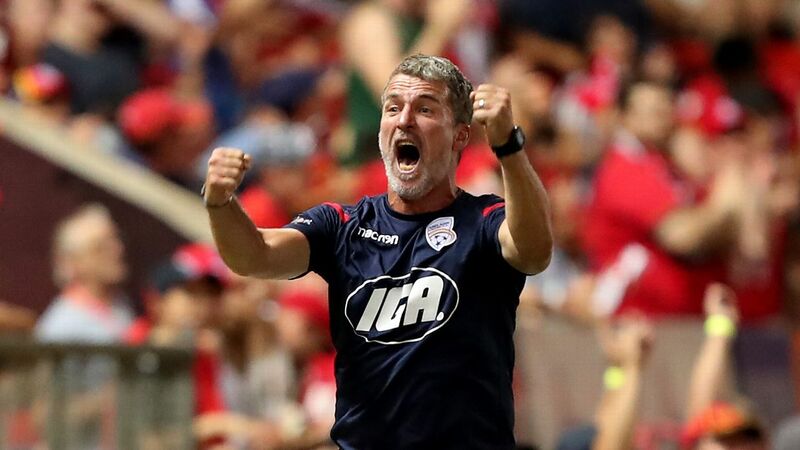 After two successive draws, Melbourne were looking forward to fielding a stronger line-up in order to wrestle back top spot from Perth Glory. 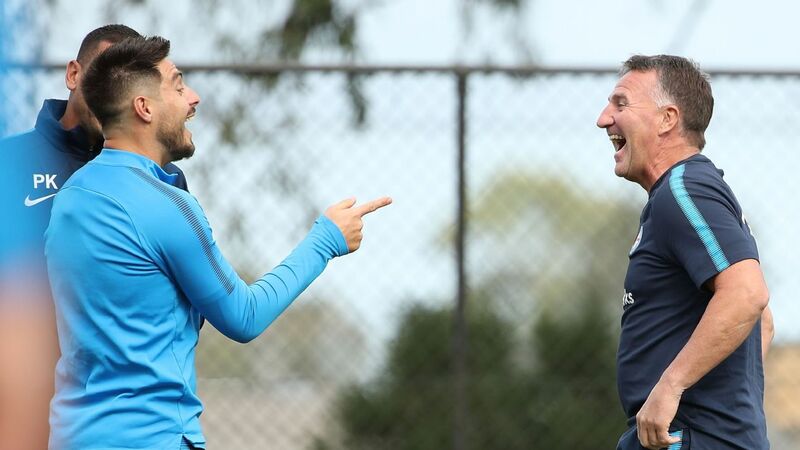 However, the shattering news that Honda is now out for a full month with a hamstring injury will dampen spirits not only in Melbourne, but across the country. As the highest profile player in the competition, the A-League needs Honda to be back on the pitch, particularly after making such an impressive start to his stint in Australia -- both on and off the field. 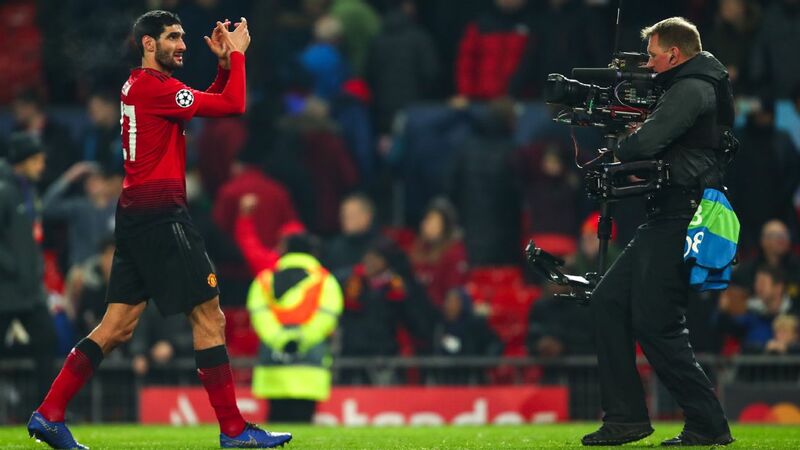 His absence over the past couple of weeks has most definitely been felt, and missing out on up to seven straight games is a massive blow in every way imaginable. Newcastle are also sweating on what will eventually be a welcome return for one of their key players in Joe Champness. A long-term foot injury has sidelined the starlet all season, and with the Jets struggling with belief over the past week -- picking up just one point from a possible six in back-to-back home games against Adelaide and Brisbane -- the importance of Champness' return has now increased significantly.